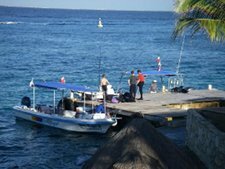 Always a favourite of divers from the US and Canada, San Miguel de Cozumel, or just plain Cozumel attracts divers year round. 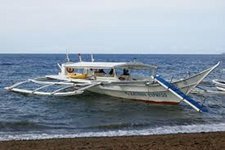 Reefs in excellent condition, dive sites rated for experienced and novice divers alike, friendly people, good food, and a wide selection of airlines flying to "Coz" make this an easy choice. Many resorts are focused on the dive crowd and Blue Angel Resort is no exception. But Blue Angel is exceptional…! We have a great package at Blue Angel to start 2014 off with a splash. 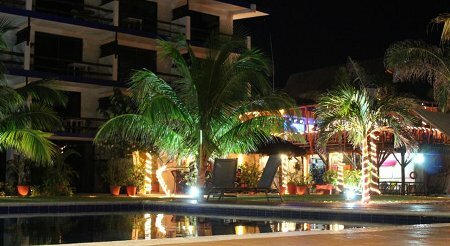 Book one of the ocean front rooms, and remember all the rooms at Blue Angel are ocean front, and get 7 nights accommodations, breakfast, and 5 days of 2-tank boat dives for $1524 total for two divers based on double occupancy. Get free Wi-Fi and you can use the Magic Jack to call the US and Canada for FREE. Contact us for availability. Atlantis Resorts in Puerto Galera and Dumaguete, Philippines are telling us the diving is fine and their resorts are in great shape after the typhoon. 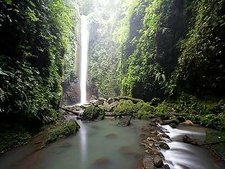 To encourage you to visit the Philippines to experience the diving first-hand, we have a great offer. 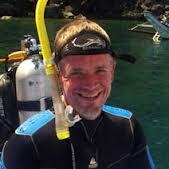 Book one dive package and the second diver is 50% OFF. This special is good for travel until 31 December 2013 so book fast…! Contact us for availability as space is limited. These cannot be combined with any other offer or discount. Full payment must be received within 15 days of the reservation for this special rate to apply. The person paying 50% is the least expensive rate (ie, non‐diver). Both people must be traveling on the exact same itinerary and share accommodations. 50% rate does not include: marine park fees, equipment rental, dawn dives, day trips, transfers,excursions, personal purchases, spa treatments, Nitrox fills and etc. Singles get 25% off the single supplement rate. 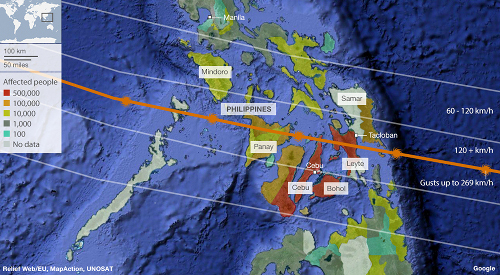 Leyte, Malapascua, Panay and Busuanga islands. 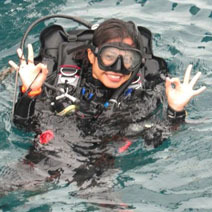 Negros (Dauin) as well as the all clear given for diving in Anilao and Puerto Galera. being trips will start and end in Batangas. 2014 will be going ahead as scheduled. great diving there when the park opens in February. Yep folks, the stories are true. The Philippines has some superb scuba diving, very friendly people, good food, and photo opportunities that won't quit above and below the water. And El Nido in Palawan offers some very untouched dive sites. Our buddies and owners of Deep Blue Seafari are offering us some fin-tastic package for exploring the underwater world near Palawan. And the can even get you to the amazing Tubbataha Reef onboard the M/V Sakura. 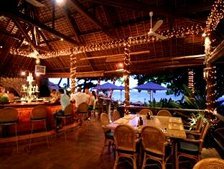 Join Jose and Diana, the owners of Deep Blue Seafari will welcome you to El Nido and treat you to beach BBQs, camping on an exotic tropical island, and dive sites including Coron, Paglugaban Cave, and Tubbataha Reef. If beach camping is not your style, comfortable accommodations are available at Cauayan Island Resort, Golden Monkey Cottages, and El Nido Garden Resort. Our 4-day, 3-night dive packages with 14 dives start at $685 USD, accommodation packages and meals are extra. 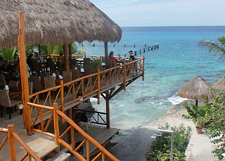 Contact us for resort and dive package availability.